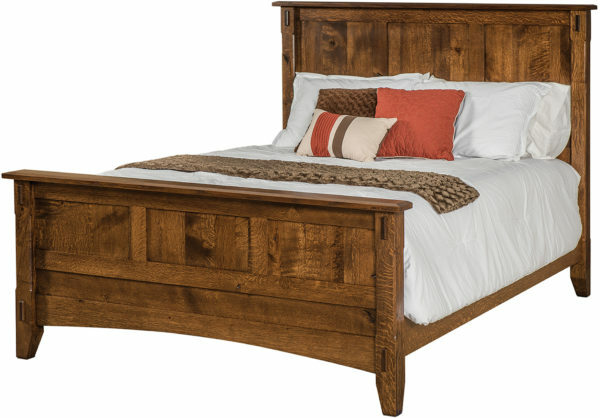 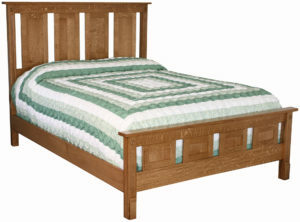 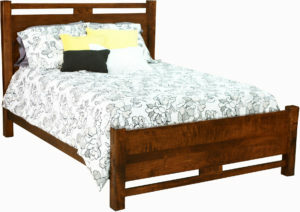 The Tacoma Bed offers classic mission details like tenons and panels. 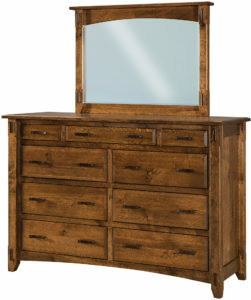 The rich hardwood finish is shown here in Rustic Quarter Sawn White Oak with sturdy 3×3 posts. 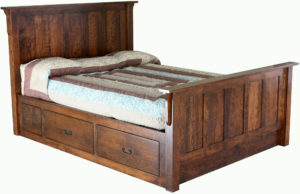 Which makes this a beautiful treasure that will last for years to come.